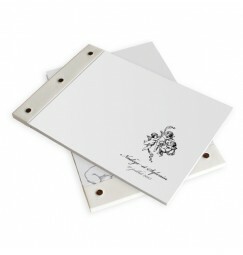 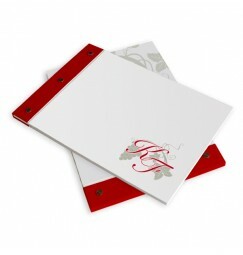 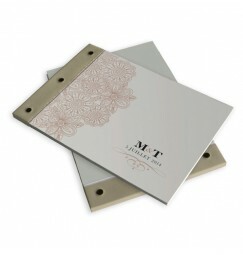 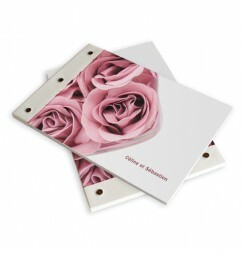 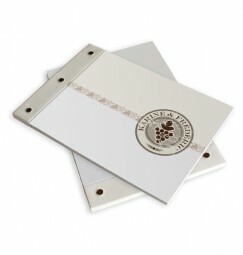 Our hand made wedding books allow you to keep those special memories and little notes from your wedding guest. 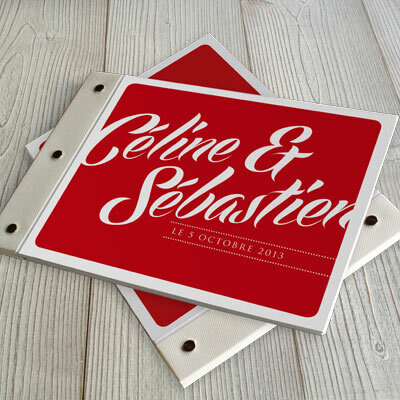 Discover below a selection of our collection of custom designed wedding books. All our wedding books are all personalised with you names and wedding date. 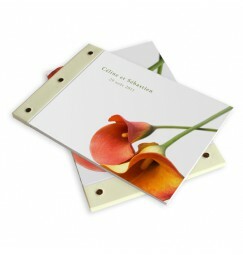 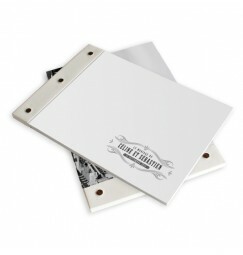 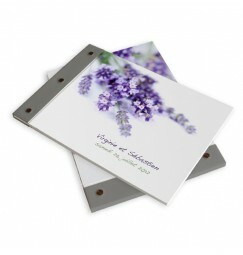 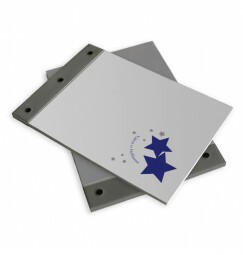 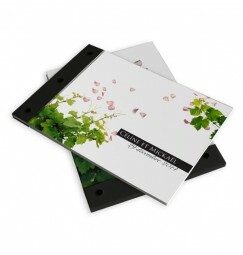 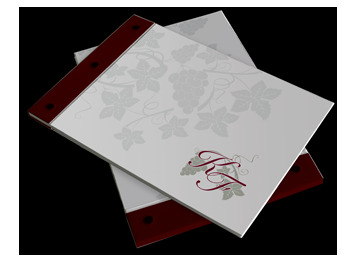 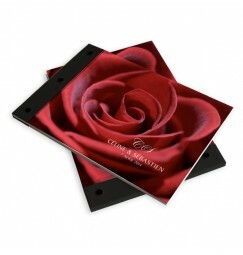 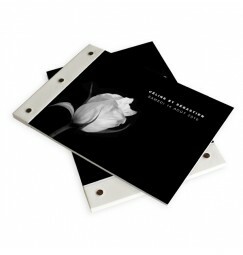 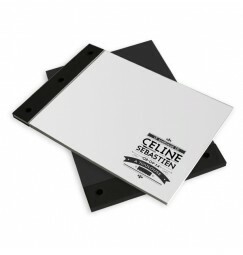 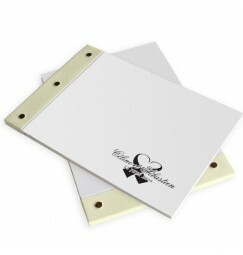 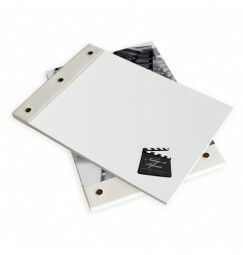 Each wedding book includes 40 pages, printed with your wedding logo. 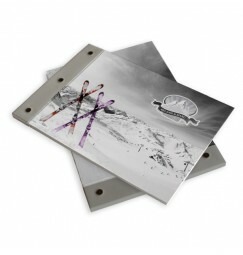 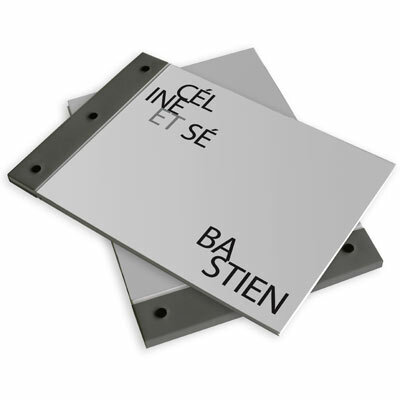 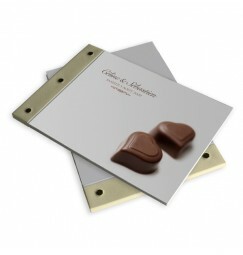 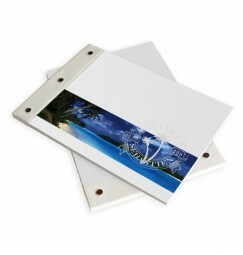 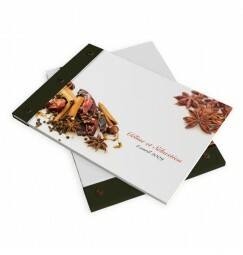 The first page can be printed with a personal message to your guests. 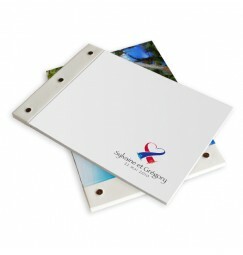 Ask for a free on line proof.